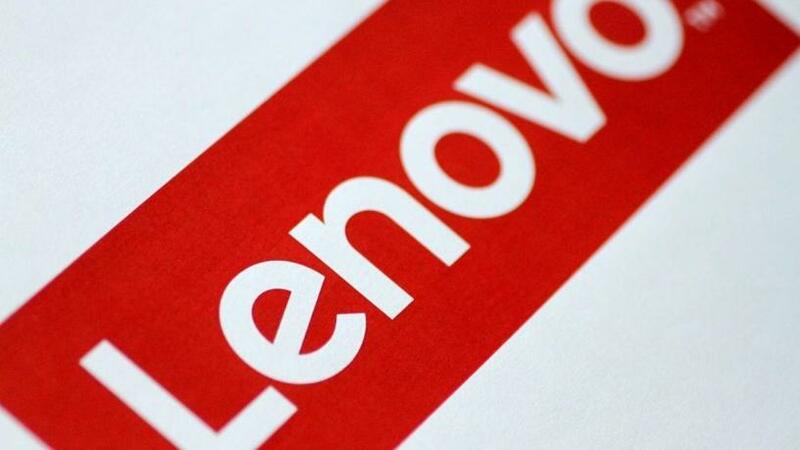 The Lenovo Transform 2.0 event is currently taking place in New York. Lenovo and NetApp have formed a global, multifaceted, multibillion-dollar partnership to develop innovative technology and a simplified experience to help customers with digital transformation and modernise their legacy IT architecture. The announcement was made this week at the Lenovo Transform 2.0 event in New York. The companies say they are uniquely positioned to bring technology and scale to enable customers worldwide to modernise their IT architecture from the edge, the core network and the cloud. Lenovo and NetApp are co-developing a range of Lenovo-branded next-generation flash storage products that combine NetApp's all-flash data management solutions with Lenovo's ThinkSystem infrastructure. These new products will utilise core software technology from NetApp and will be manufactured by Lenovo. "In today's global economy, customers demand new approaches to IT infrastructure that support their digital transformation; through this partnership, Lenovo and NetApp will offer a comprehensive portfolio of products, solutions and service that is unrivalled in the market today," said George Kurian, NetApp CEO. "Combining our complementary strengths in customer-centric innovation, Lenovo and NetApp will establish a new standard to accelerate our customers' success." The first solutions from this partnership, the Lenovo ThinkSystem DE and DM Series unified storage arrays, will be available globally for purchase immediately. "Lenovo, now the world's fastest growing server company, remains committed to our vision of being the most trusted data centre partner for our customers' digital transformation," says Kirk Skaugen, executive VP for Lenovo and president of Lenovo Data Centre Group. "We are bringing these new storage and data management solutions immediately to companies in more than 160 countries with an unmatched supply chain and services network, and through an ever-strengthening global channel partner ecosystem." Additionally, the partnership includes a new storage joint venture in China to deliver localised solutions for the world's fastest growing storage and data market. The new venture is expected to be operational in 2019, pending local approvals.